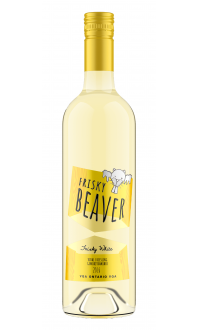 Shades of Grey Chardonnay - Frisky Beaver Wine Co.
Love at first sight! Apples, dried apricots and honey on the nose. 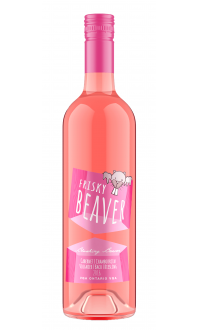 Round and refreshing mouth-feel, finishing with delicate notes of oak and spice. Dry, medium bodied, 100% Chardonnay. Stainless steel and slight oak aging, using French and American oak barrels. Chardonnay Stainless and slightly barrel aged.